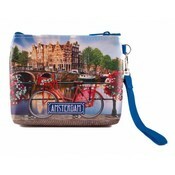 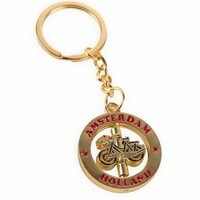 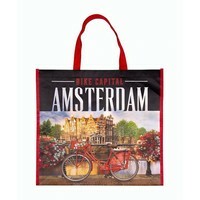 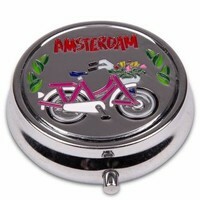 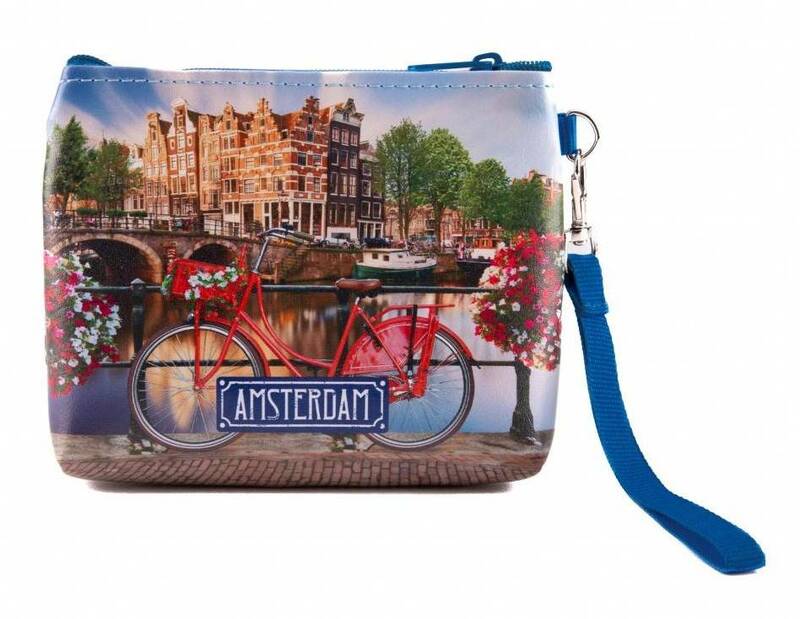 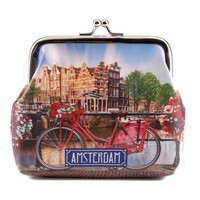 Amsterdam souvenir shop - Wallet - bag Bicycle on Bridge - www.typical-dutch-giftshop.com | worldwide shipping. Nice wallets and bags. 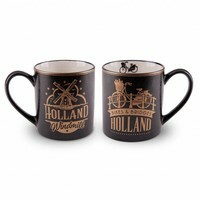 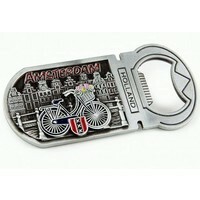 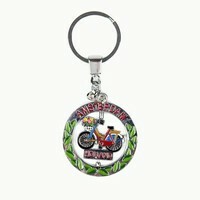 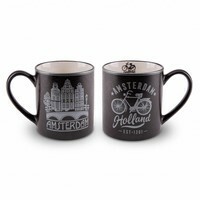 All with beautiful Holland and Amsterdam decorations. 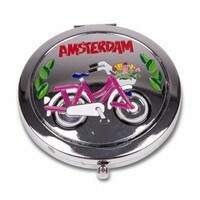 Cycling, Tulips. 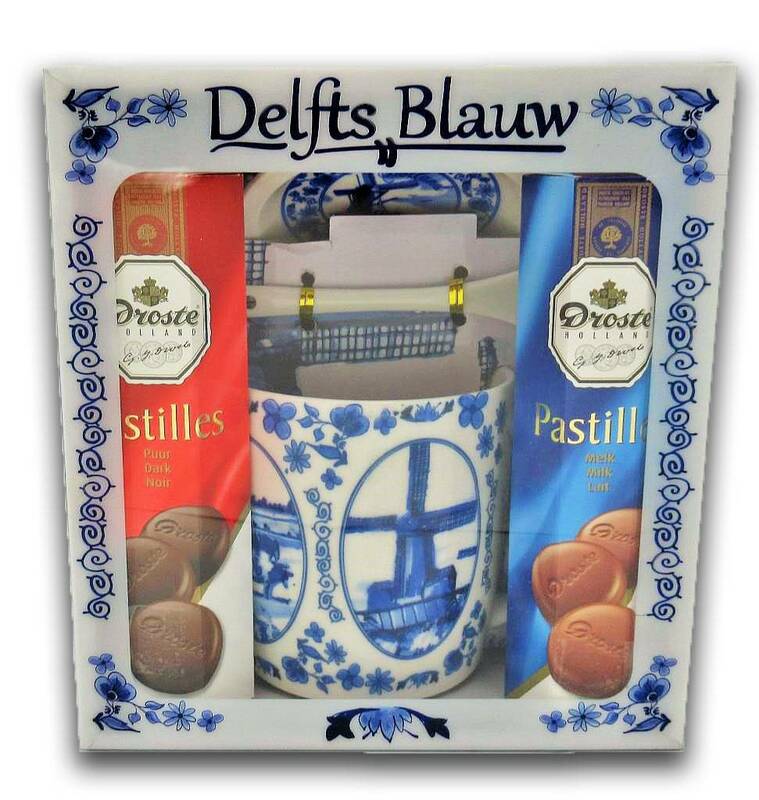 Dutch glory!